CANYON MOUNTAIN HEIGHTS SUBDIVISION. 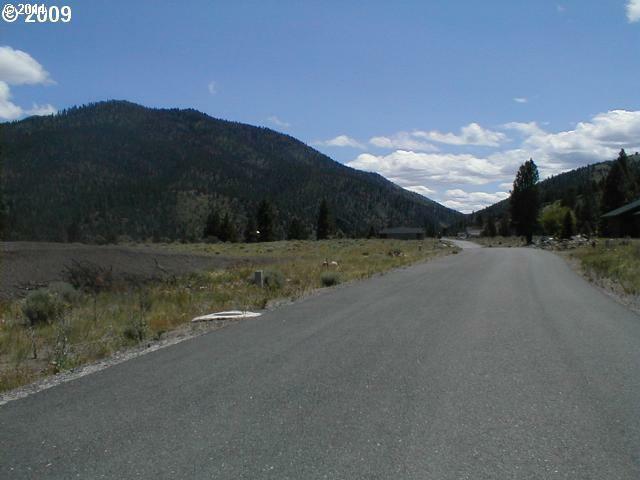 Located above Canyon City with mountain views and an out-of-town feeling. Several lots to choose from with paved streets, underground utilities and CC&Rs to protect your investment. System development fees are pre-paid. $30,000 to $45,000 per lot. Possibility of land/home packages. Listing provided courtesy of Eastern Oregon Realty, Inc..